Dark chocolate that is rich in cacao could also help reduce stress, strengthen the immune system, and boost cognitive skills. The findings of the studies were presented at the Experimental Biology 2018 annual meeting in April. 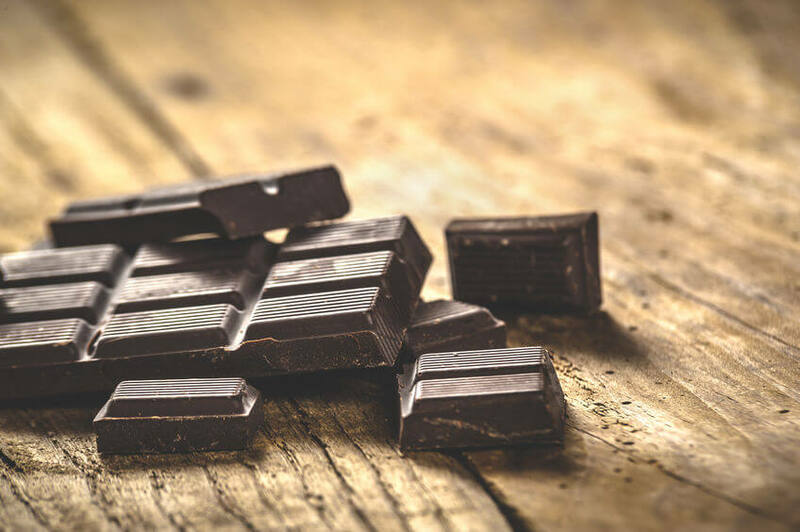 “For years, we have looked at the influence of dark chocolate on neurological functions from the standpoint of sugar content — the more sugar, the happier we are,” said lead researcher Lee S. Berk, DrPh of Loma Linda University. “This is the first time that we have looked at the impact of large amounts of cacao in doses as small as a regular-sized chocolate bar in humans over short or long periods of time, and are encouraged by the findings”. “These studies show us that the higher the concentration of cacao, the more positive the impact on cognition, memory, mood, immunity and other beneficial effects,” he said. 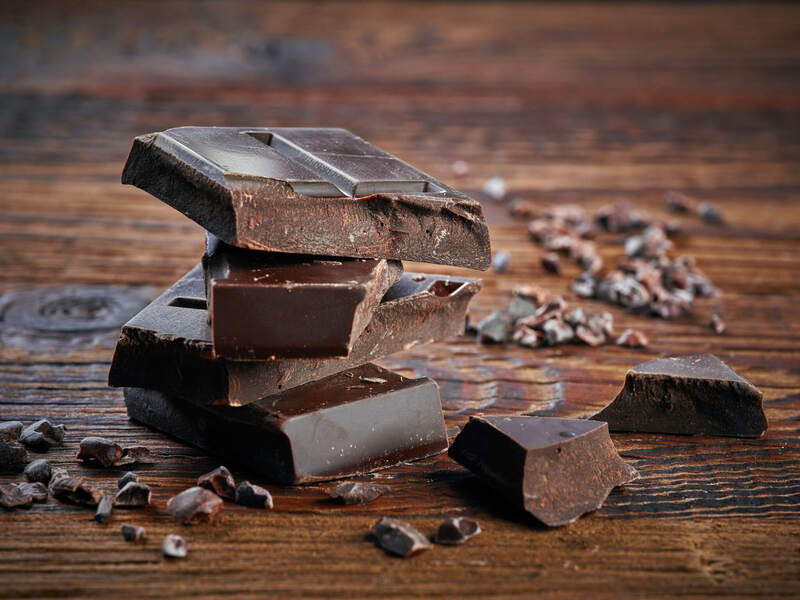 The first study focused on the effects of dark chocolate (containing 70 percent concentrated cacao and 30 percent organic cane sugar) on the body’s immune system. 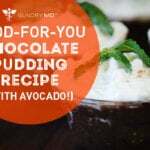 The findings showed that eating cacao helps to regulate the activation of T-cells. These are white blood cells that tailor the response of the body’s immune system to specific dangers. 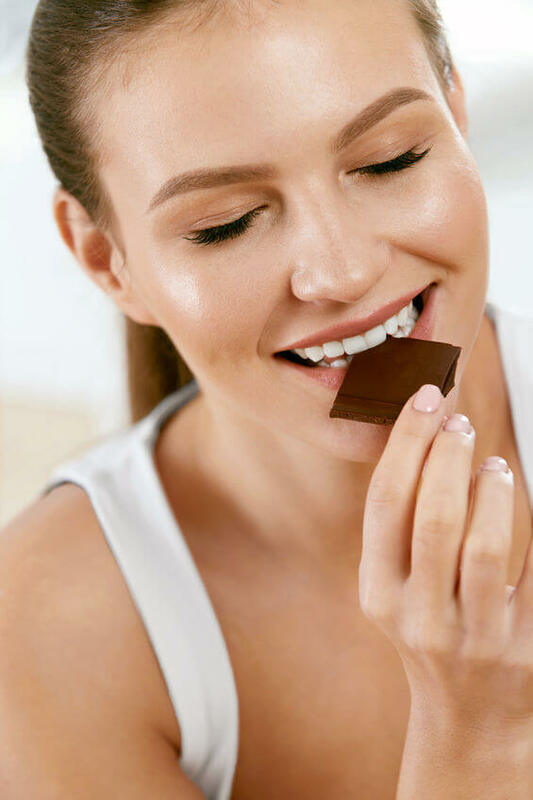 In the second study, participants ate 48 grams of dark chocolate. 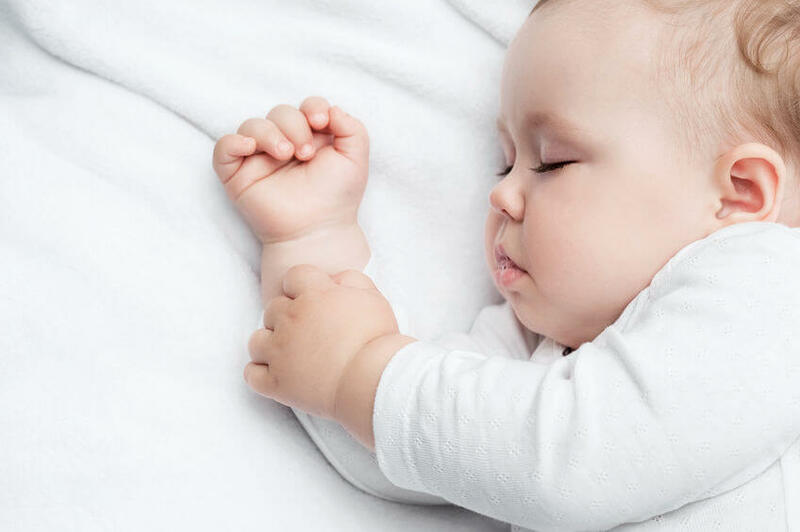 The researchers then measured the subjects’ brain activity 30 minutes, and then two hours, afterward. The results showed that cacao-enriched dark chocolate increased the participants’ neuroplasticity. In a nutshell, neuroplasticity is the ability of the brain to form new neural connections. This makes it possible for the brain to learn and memorize. Neuroplasticity also helps the nerve cells in the brain adjust to environmental changes, such as a disease or injury. According to Dr. Berk, further investigation will be needed in order to determine whether these same effects will occur in studies involving a larger number of participants. Additional research will also be needed to determine the exact mechanisms involved in the relationship between cacao and the brain. Dark chocolate with a high concentration of cacao contains a large amount of polyphenols, compounds that help to improve mood and endurance, and reduce fatigue. Polyphenols may also help hydrate the skin and protect it from the harmful effects of the sun’s ultraviolet rays. But before you reach for that king-sized dark chocolate bar, keep in mind, moderation is key. 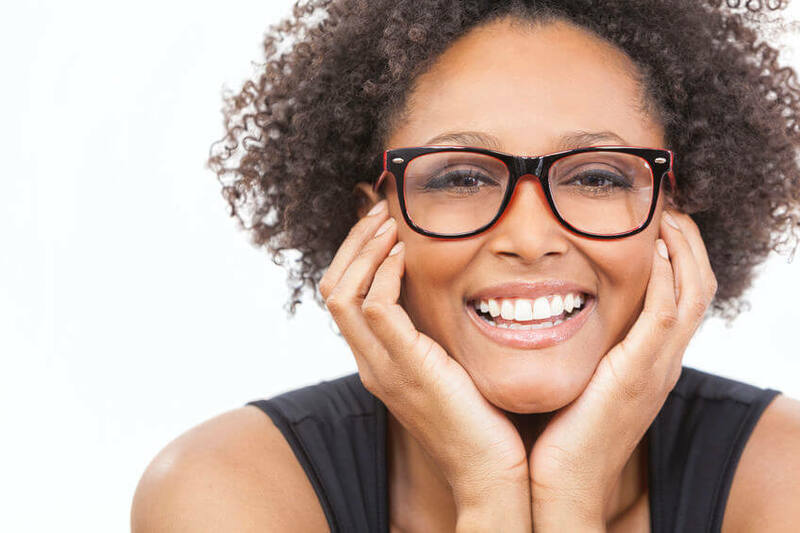 [NEWS]: Can Good Gut Bacteria Make Women Smarter?